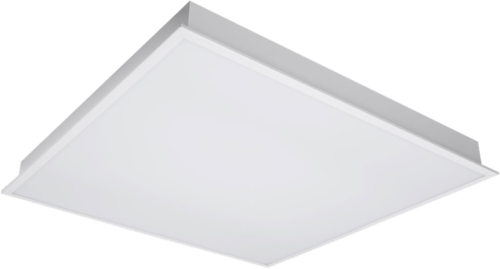 NGCL2x2 is an LED troffer luminaires designed for installation in2-foot by 2-foot conventional suspended ceilings for new construction or retrofit projects. Featuring superior, evenly dispersed lighting that sets the standard in performance for solid state ceiling luminaires.It can also significantly reduce the number of fixtures needed tolight a given area. Custom fixture and power supply kit design allows for quick and easy installation, reducing costly labor time.The superior thermal design will extend both the life of the fixture and power supply. NGCL2x2 will last many years without the need for costly replacement or maintenance. Incepted in the year 2012, We “Next Gen Industries Private Limited”, established our corporate office at Gurgaon (Haryana, India). We at Next Gen, introduce ourselves as a reliable Manufacturer and Supplier of the quality assured array of Solar Combiner and ACDB, DCDB Panels. The offered control panel is made by our skilled team of personnel utilizing the best grade factor inputs to meet the set standards of quality. We also undertake new electronics/electrical product development projects, testing, product certifications, PCB designing, fabrication, BOM procurement and Electronics Manufacturing Services.